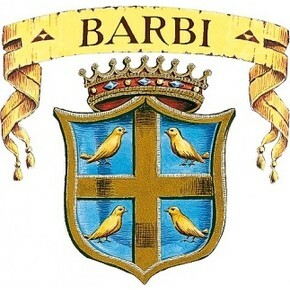 “Colombini” label is a proposal that Barbi reserve to the most important customers of Horeca. 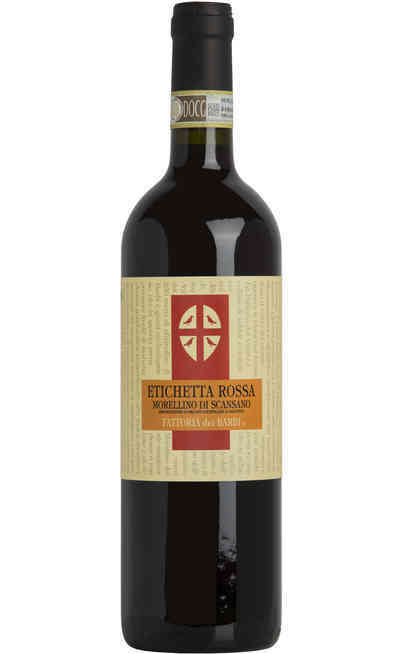 They selected the best barrels of Brunello and Rosso di Moltalcino and decored them with le label used in the 50s, similar to the old “Riserva”version of Brunello di Montalcino that a lot of this customers collected in their cellars. 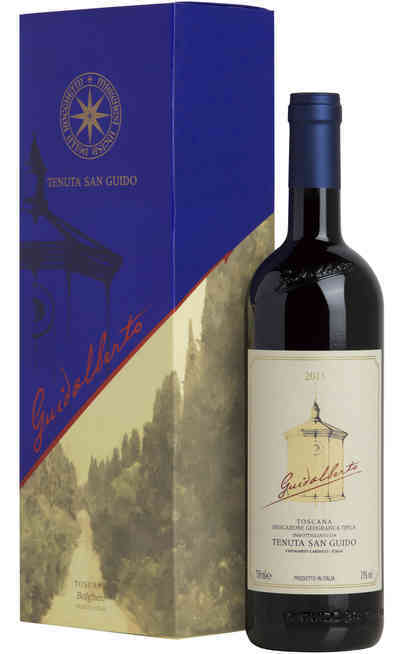 These prestigious bottles with their great decorations are available only for the Italian market, because the main goal of the winery is to maintain its bottles inside the national panorama. 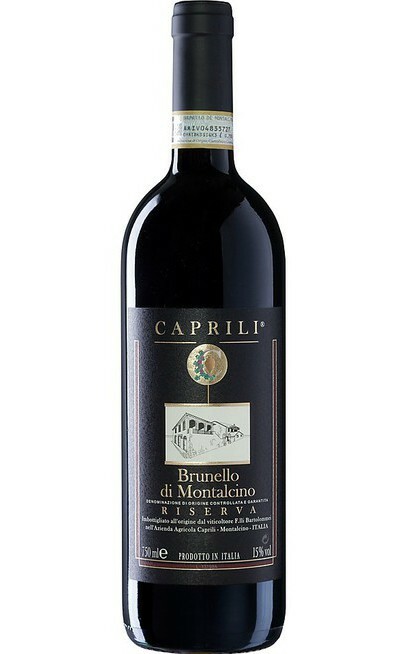 It is a choice made for those shops, restaurants or wine house that gave us their trust during the life of our company. This offer can be only for them. 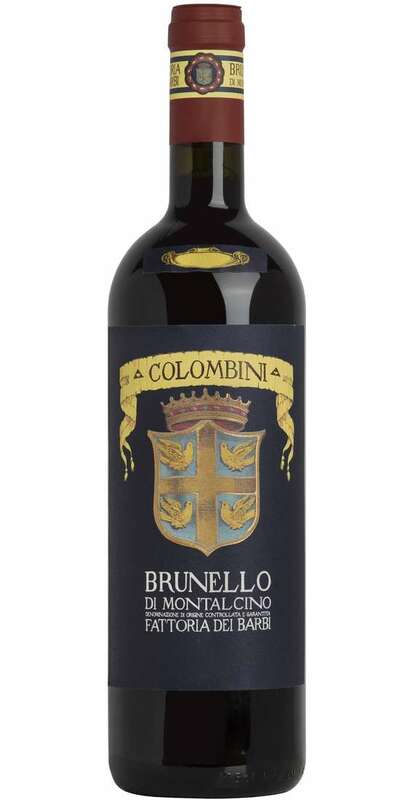 Brunello di Montalcino Colombini is very classic. 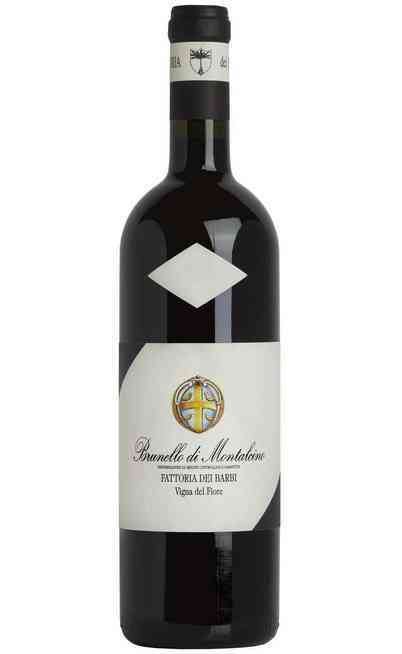 As its label underlines, its style is near to the one of the old bottles of the 50s and 60s; this Brunello is really particular, elegant, alcoholic and austere, with an extraordinary predisposition for the aging. 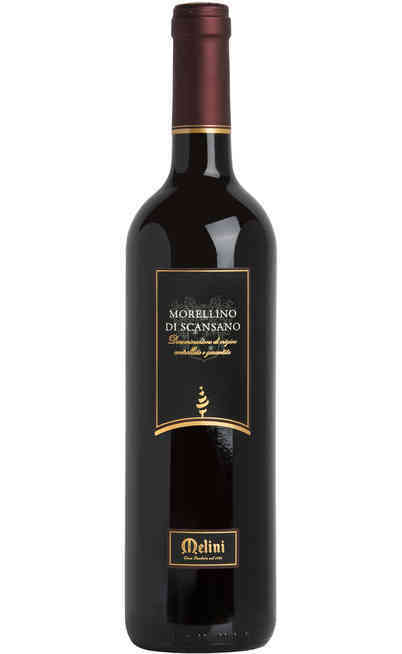 It is produced, as the norm requires, with 100% Sangiovese. The organoleptic aspect shows a ruby red colour full of garnet shades. The perfume is characterized by red fruits, like cherry, citrus fruits, candied fruits and spices. 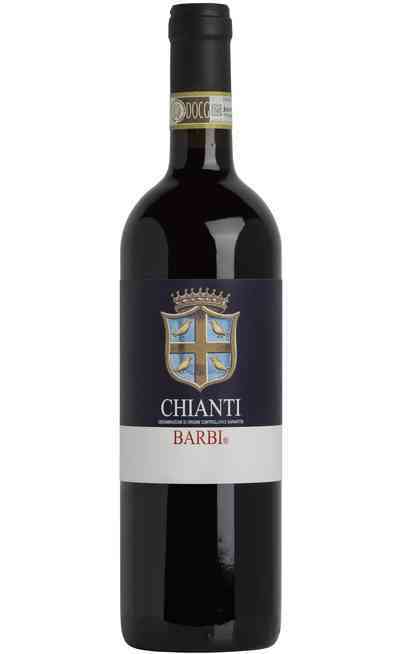 Its taste is fruity, elegant, structured, balanced and persistent. 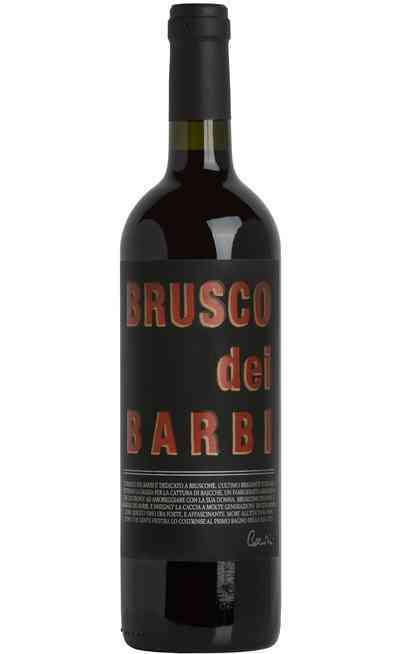 Suitable with savoury dishes, like red meat or game, cooked in different ways. It is excellent also with aged cheeses, as its aging can last also 80 years. 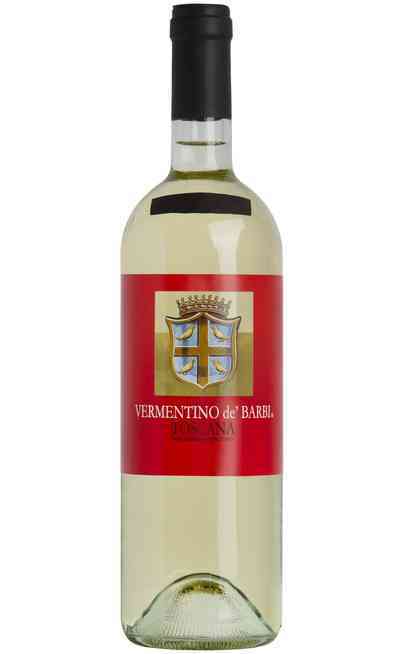 It hast to be served at 18°C in a wide wine glass, in order to help the oxygenation. It can reach an alcoholic strength of 14% Vol.